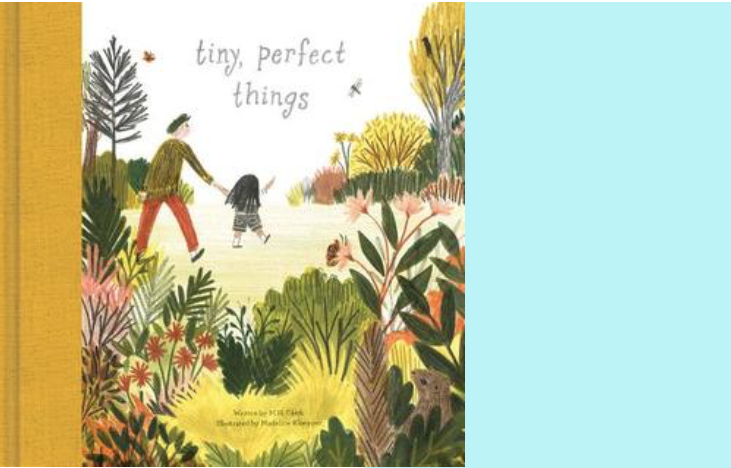 I thought it would be nice to round up a list of books that capture small, still moments. Moments to pay attention to. Moments to savor. 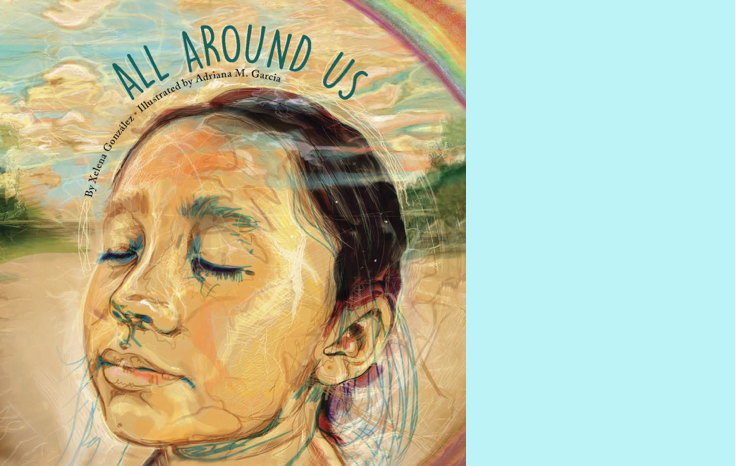 All Around Us by Xelena González, illustrated by Adriana M. Garcia (2017). Alia of Read it Real Good first brought this book to my attention in her guest post. 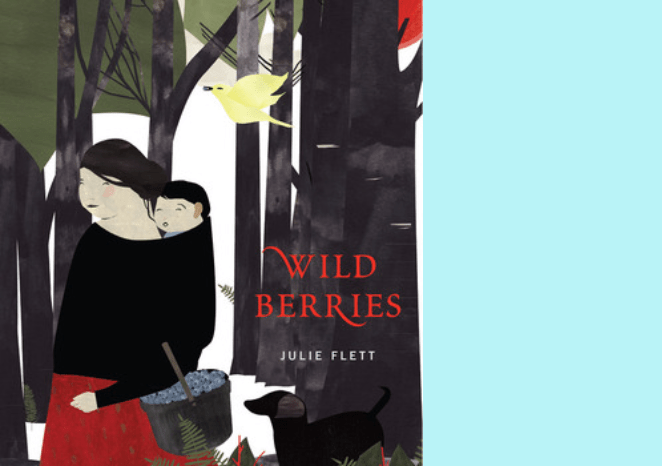 A grandparent and grandchild see the circles—both literal and figurative—in nature and life and family against a backdrop of beautiful, noteworthy illustrations. 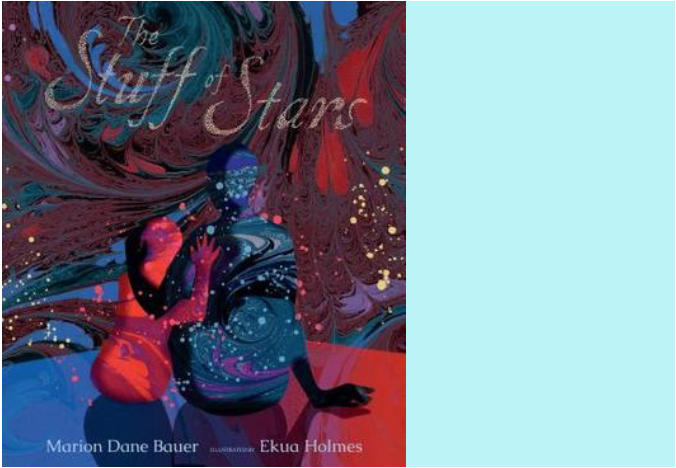 The Stuff of Stars by Marion Dane Bauer, illustrated by Ekua Holmes (2018). A stunning book about the beginning of the universe, and the beginning of you and me. It captures moments of stardust transforming. 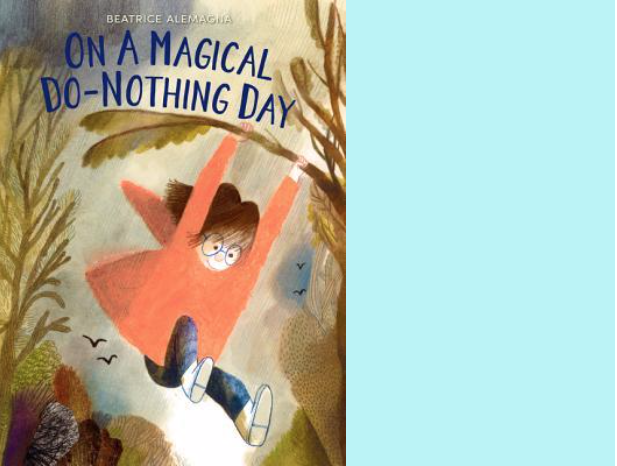 On a Magical Do-Nothing Day by Beatrice Alemagna (2017). Without their video game, a child becomes immersed in the outside world instead. “Why hadn’t I done these things before today?” they wonder as the book affirms curiosity and play and unencumbered time. It captures moments of exploring the outdoors. 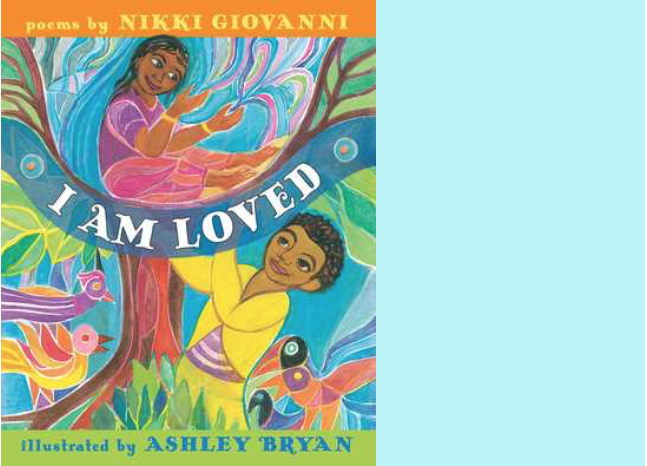 I Am Loved by Nikki Giovanni, illustrated by Ashley Bryan (2018). A collection of poems by Nikki Giovanni that explore many things: social justice, pride, music, quilts, and cats. But they all exude love, for self and for others. It captures moments of love and warmth. Tiny, Perfect Things by M.H. Clark, illustrated by Madeline Kloepper (2018). A child and grandparent go on a walk and discover the treasures all around them. It captures moments of noticing. A boy and his grandmother pick berries (written in English with Cree vocabulary) and thank the clearing before leaving it. Contemplative with endearing details and a recipe for blueberry jam at the back. It captures moments of nature. 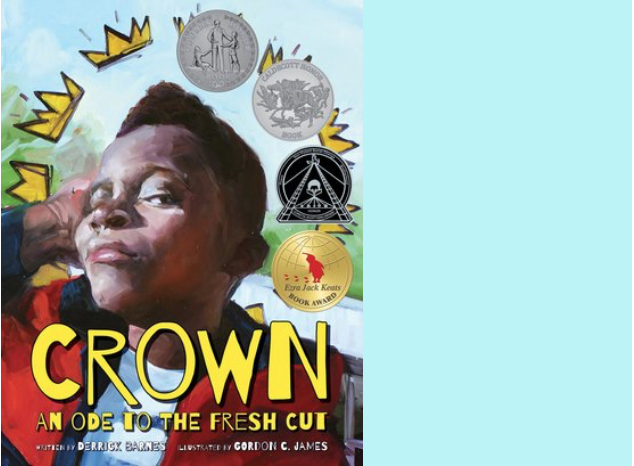 Crown: An Ode to the Fresh Cut by Derrick Barnes, illustrated by Gordon C. James (2018). A beautiful, triumphant book full of the most expressive portraits throughout. It’s, as the title suggests, about getting a haircut. But it’s about much more than that too. It captures moments of pride. 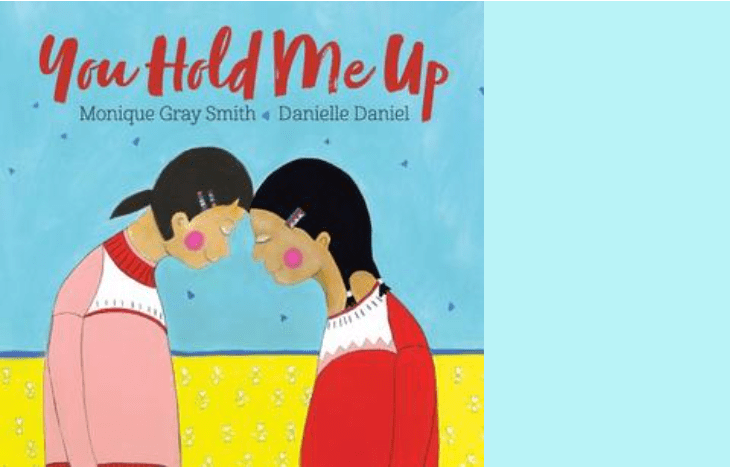 You Hold Me Up by Monique Gray Smith, illustrated by Danielle Daniel (2017). Written in both English and Plains Cree, an absolutely wonderful book embodying kindness and respect. The starting point was for “healing and Reconciliation” in response to the history of oppression of Indigenous people, particularly in regards to Residential Schools in Canada. It captures moments of community and relationships. A walk home followed by bedtime in which a child wonders about all the neighbors’ own homes and bedtime routines. It captures moments of empathy and imagination. 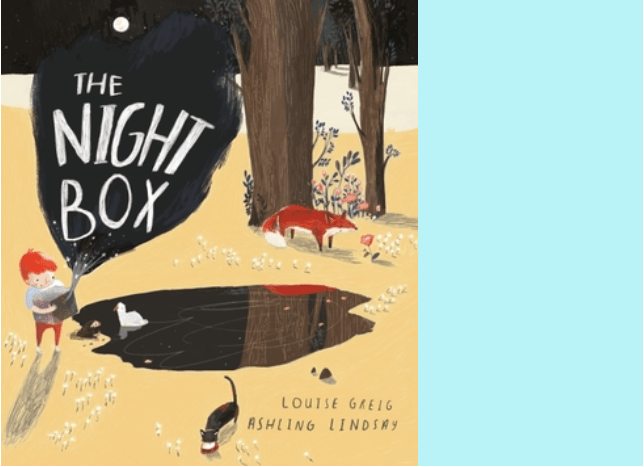 The Night Box by Louise Greig and Ashling Lindsay (2017). A curious book about a boy who has the key to let out the night, lyrically exploring day and dark. It captures moments of night. 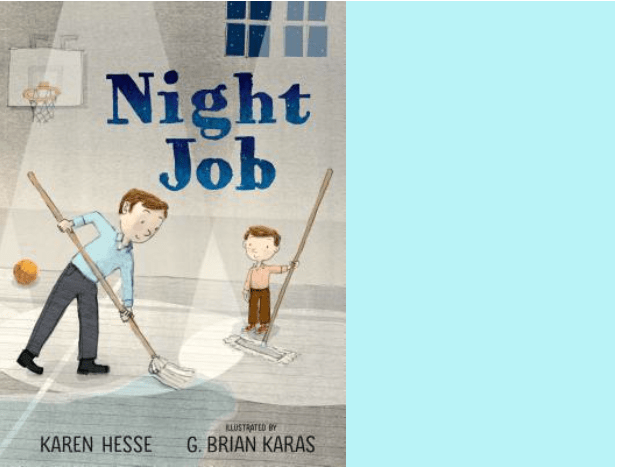 The Night Job by Karen Hesse, illustrated by G. Brian Karas (2018). This is a book that makes you feel like you are right there. It captures real, true moments of a night shift. Up The Mountain Path by Marianne Dubuc (2018). 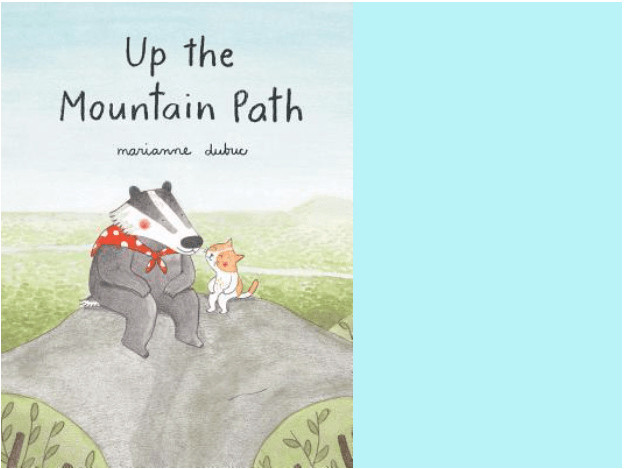 This sweet story guides the reader along while Mrs. Badger leads Lulu the little cat up the mountain path to Sugarloaf Peak with gentle encouragement, the right tools, and wise words. It captures moments of sharing something you love. 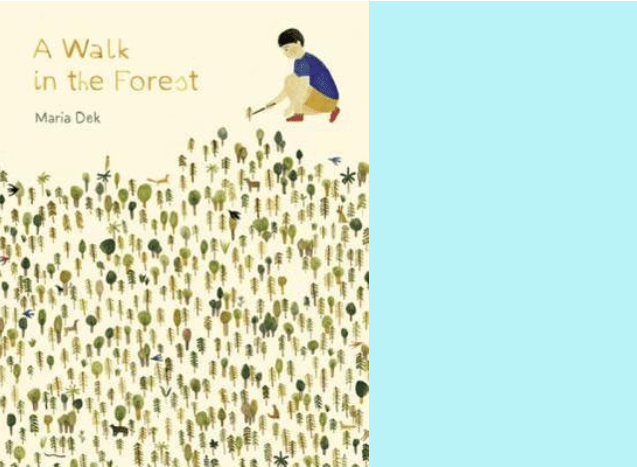 A Walk in the Forest by Maria Dek (2017). This book is an invitation to walk, to follow paths, to shout, and to look in the forest. It captures moments of play and wonder. 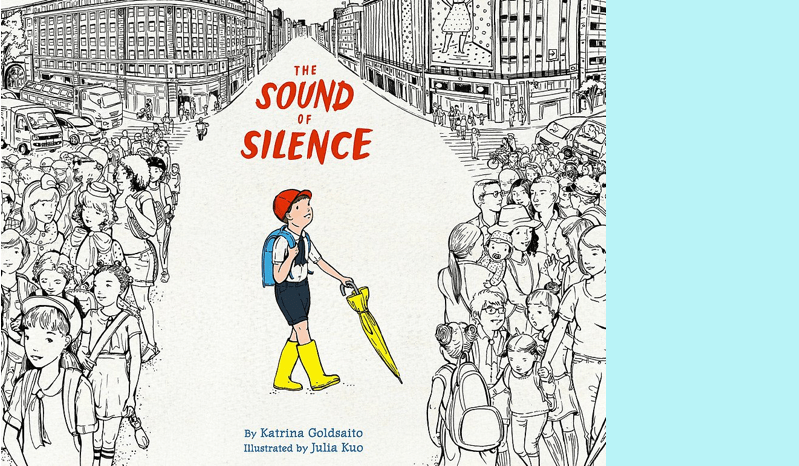 The Sound of Silence by Katrina Goldsaito, illustrated by Julia Kuo (2016). 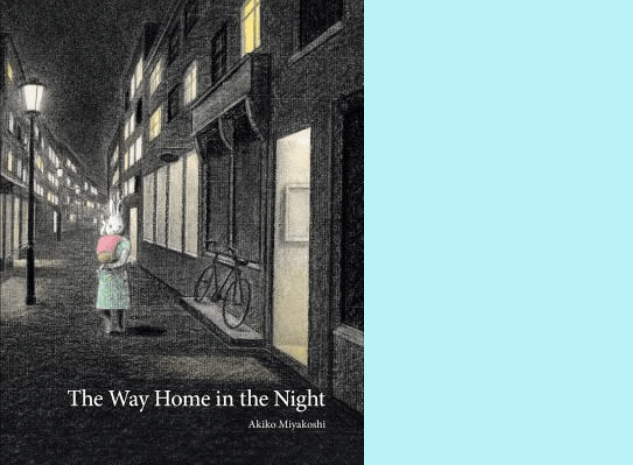 Yoshio is on a quest for silence in bustling Tokyo in this captivating story where the text and illustrations work together perfectly. It captures moments of searching and silence. 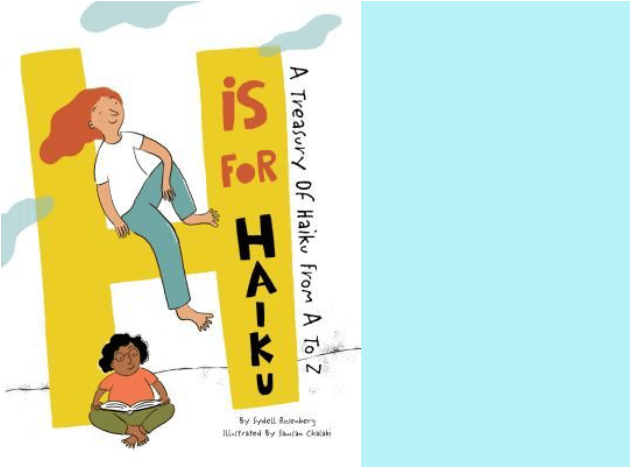 H is for Haiku by Sydell Rosenberg, illustrated by Sawsan Chalabi (2018). A joyful compendium of 26 haiku poems embodying details of New York City. It captures moments of life lived and observed. It captures poetry. 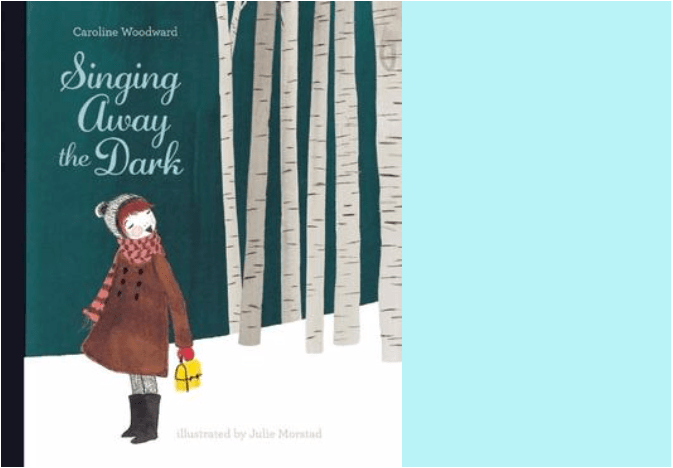 Singing Away the Dark by Caroline Woodward, illustrated by Julie Morstad (2010). A lullaby for coping with fears. It captures moments of being brave. 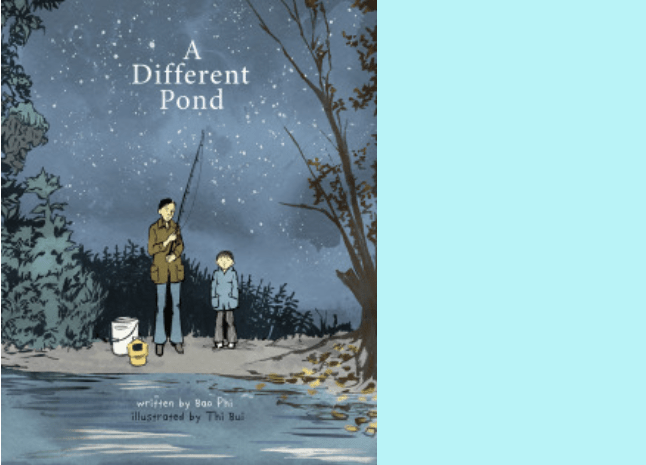 A Different Pond by Bao Phi, illustrated by Thi Bui (2017). A gripping story filled with descriptive imagery and glowing illustrations of a boy and his father going fishing early one morning in order to feed their family—a story of this pond and the one the boy’s father left behind. It captures moments of family. 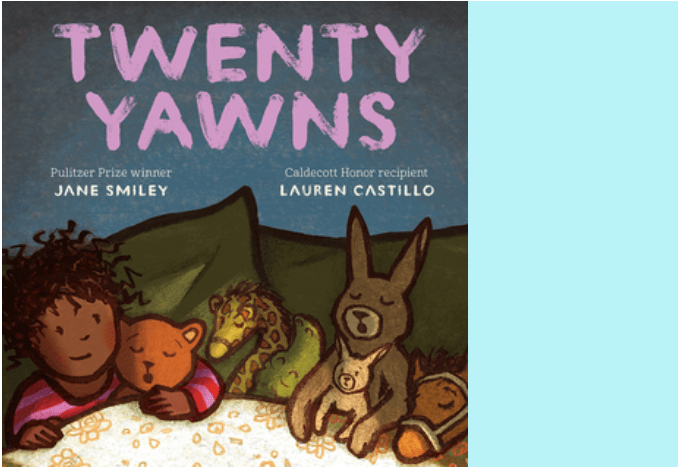 Twenty Yawns by Jane Smiley, illustrated by Lauren Castillo (2016). A story of a big day followed by bedtime. A story of twenty yawns. It captures moments of nighttime. 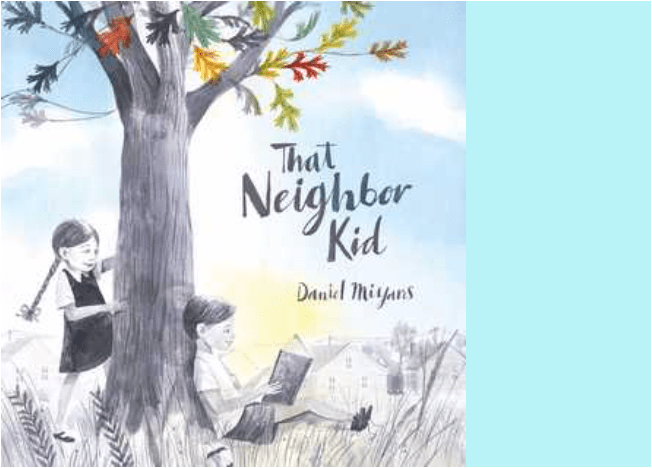 That Neighbor Kid by Daniel Miyares (2017). A beautiful song of a book. It captures moments of making a friend. ← when a tree grows cover reveal!